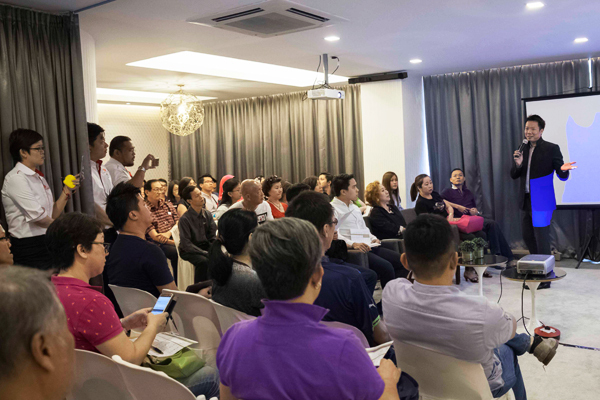 During the event, Dato’ Joey reminded participants that the 12 animal signs were important components of Feng Shui for 2017. 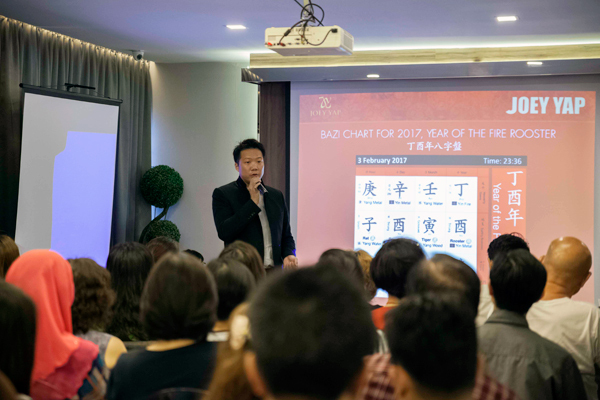 He revealed how each animal related to key business industries in the Year of the Fire Rooster. 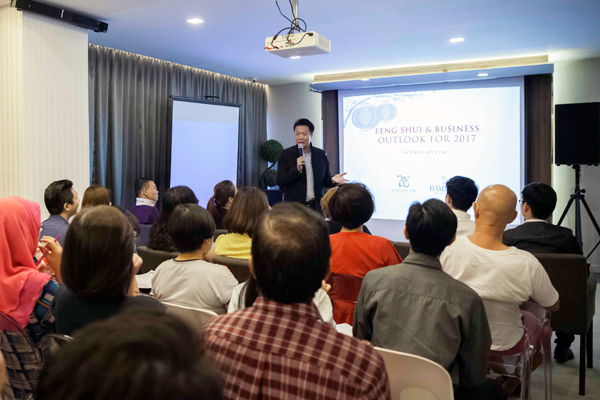 Dato’ Joey proceeded to highlight the elements that will benefit most in 2017. 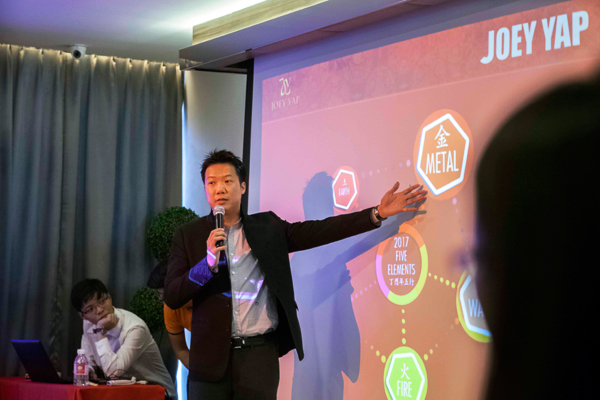 The Metal and Water elements will bring about wellness in areas of career, wealth, health and relationships. 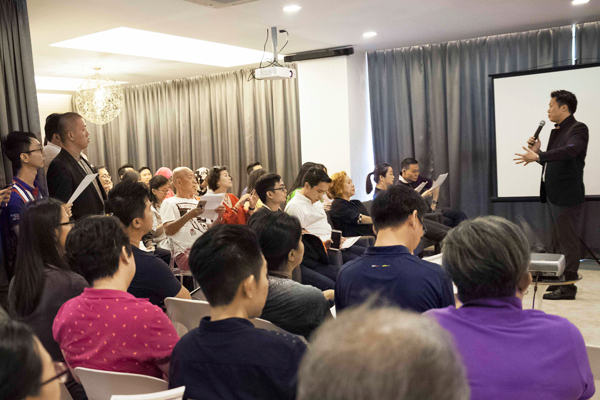 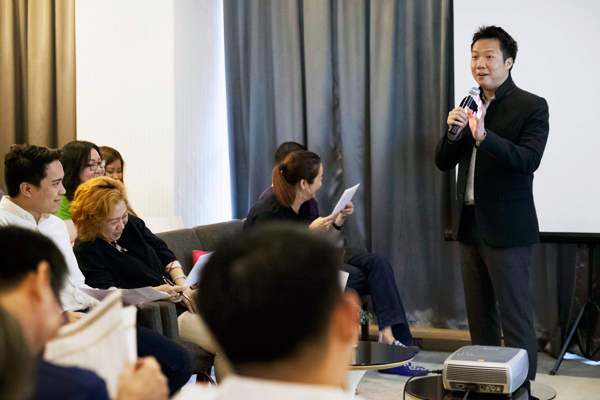 Participants of the event took home essential knowledge to use in the coming Lunar New Year.